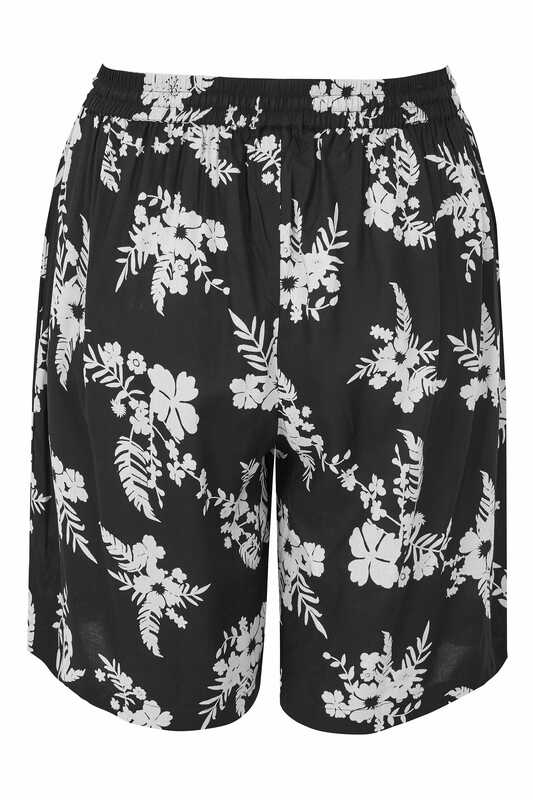 Inside leg length from (approx): 23cm/9"
Create effortless style with these chic shorts. Lightweight and easy-to-wear, they feature an elasticated waistband with a tie fastening for the perfect all-day fit. Team with a simple tee and sandals for a go-to off-duty look. 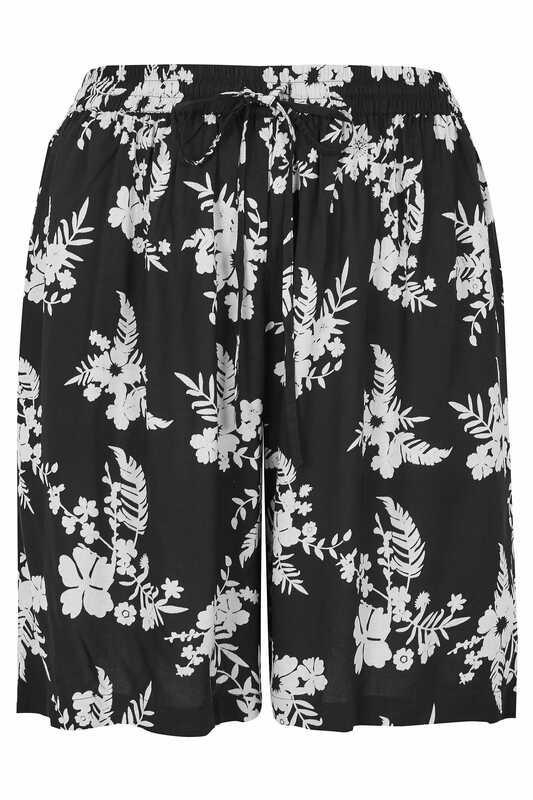 We are loving the monochrome floral print.